“The Hate U Give” star Amandla Stenberg has spoken out about the real-life racial drama that rocked the production of a film inspired by the Black Lives Matter movement. 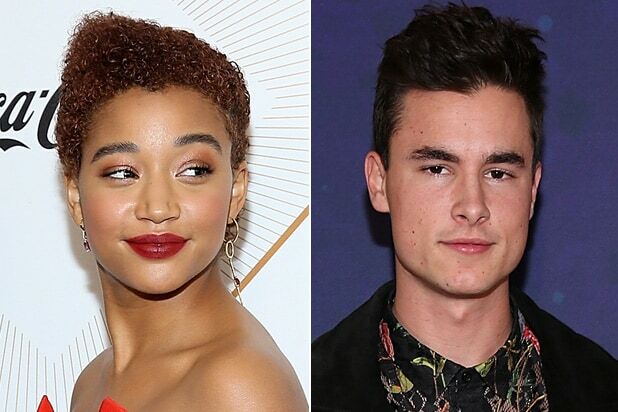 “I was salty in the reshoots, I couldn’t help it,” Stenberg said of the need to return to the already-in-the-can film after co-star Kian Lawley, a YouTube star who played a love interest, was abruptly fired by 20th Century Fox Film in February after web clips surfaced of Lawley using the N-word. “But it really helped my performance, I think,” she added of refilming those scenes with a newly cast actor, “Riverdale” breakout K.J. Apa. The firestorm over Lawley’s past online activity “really hit us out of the blue,” director George Tillman Jr. told TheWrap at CinemaCon following a powerful preview of their political drama. He noted that the scandal hit just as he was delivering a first director’s cut of the film to the studio. “Amandla was on vacation in Japan, and she was one of the first people I spoke with after the studio. We felt collectively it was the best thing for the movie. This is the kind of message were trying to say … we didn’t want anyone to have the kind of stigma behind us,” he said. Stenberg noted that there was an upside to going back on set for weeks of emotionally charged reshoots opposite her new co-star. “It helped contribute to even better work. We have to be extremely careful with the narrative, in terms of how we distribute the movie. 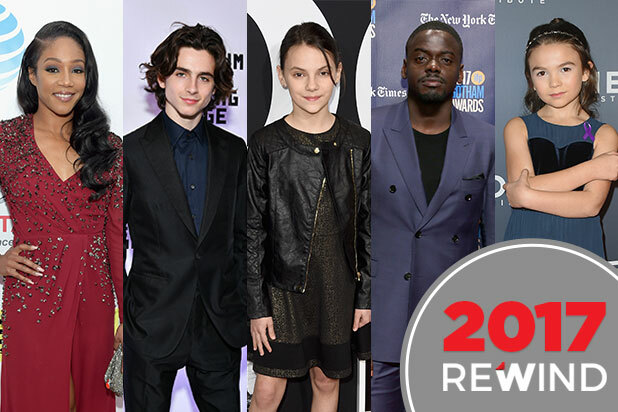 We have to make sure it’s very clear that we authentically care about the topic of the film from root to finish,” she said. Stenberg called Apa “an angel,” and she wound up learning about Samoan culture since the actor’s father is a chief on the Polynesian islands. “There’s a send of morality so deeply instilled in him. It’s so beautiful,” she said. “The Hate U Give” is based on the 2017 novel inspired by the Black Lives Matter movement. It debuted last spring at No. 1 on New York Times YA best-seller list. Written by Angie Thomas, the book deals with topical themes of race and police brutality. It’s set for release in 2018.